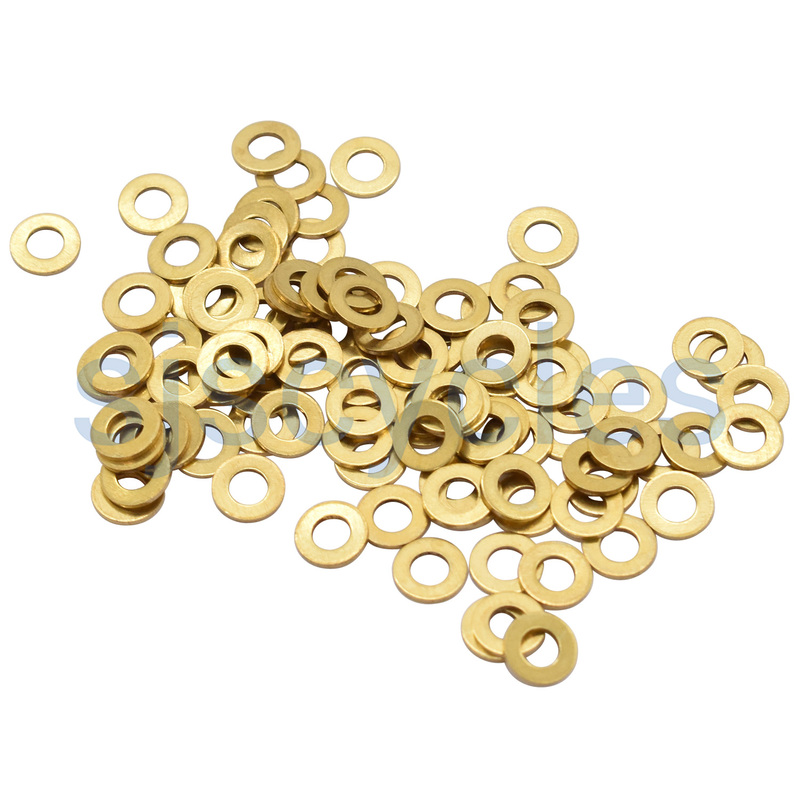 These spoke washers are for the hub end of the spoke and are sold in bags of 100. Perfect spoke washers for those vintage wheel building jobs. Well packaged and clearly labelled so you can store in the original packaging, these are ideal. What Size Are These Sapim Spoke Washers? My hub has 3 mm holes and I am using 2 mm spokes. The internal diameter is 2.4mm and the external diameter is 4.8mm.